This workshop aims to provide concrete tools to get you started with implementing participatory economy ideas at the level of your organisation, be it a small cultural association, an NGO, a book store or some other small business. It will use the specific experiences of the participants from their involvement in different organisations as core material to exercise with. Work & the distribution of work tasks will be the main focus. What is work? Why do some enjoy empowering and well paid responsibilities, while many are forced to rote, repetitive and disenfranchising tasks? Is this division of labour necessary? Our workshop explores these themes through group discussion and activities. This workshop is free of charge! 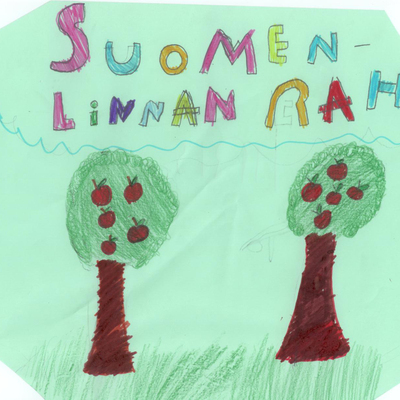 Antti Jauhiainen (M.Ed.) 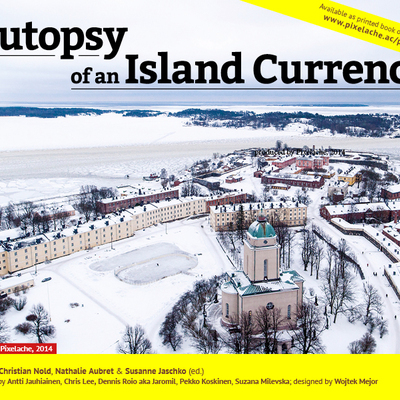 is chair and founder of Parecon Finland (Parecon is the abbreviation for participatory economy), an organization focused on bringing new viewpoints on ecology, democracy and economy to Finland. 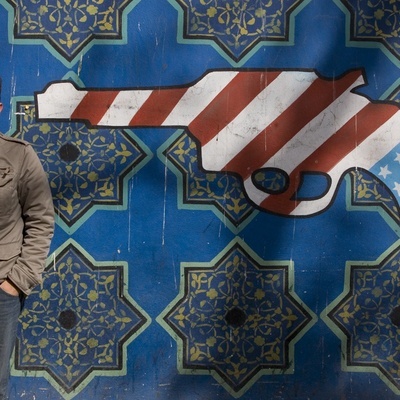 Antti has worked on various different human rights, anti-war and student rights campaigns. He works as an elementary school teacher in Helsinki. Aki Tetri (B.Soc.Sc.) 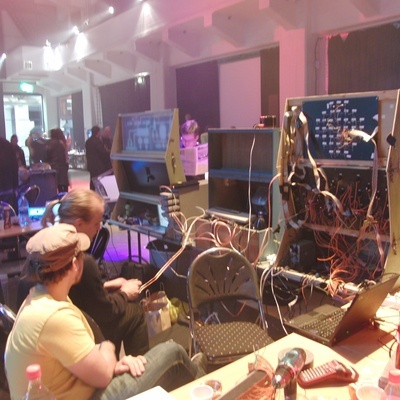 manages communications at Parecon Finland. He has worked in numerous NGO’s related to environment, human rights and social services. Aki is a freelance writer interested in poverty, social justice, inequality and work. 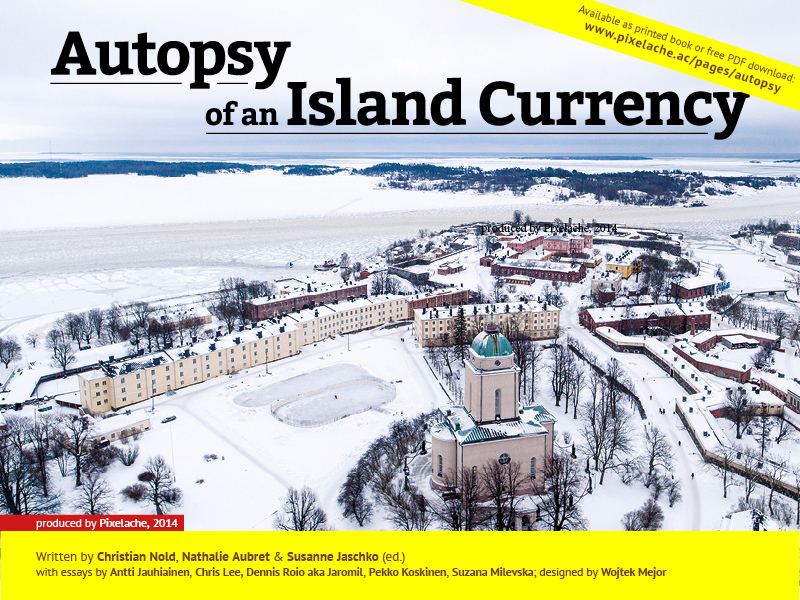 Post: Autopsy of Island Currency, the book is out! 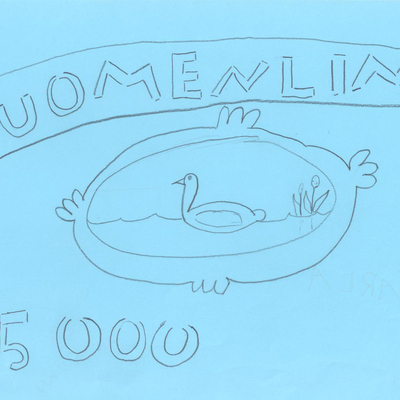 Post: Open Design Demo stalls & Suomenlinna Money Lab exhibition at Camp Pixelache!